We have created this easy to use, self prompting form for you to provide everything required to create a responsible listing for your property for sale that will get noticed on Costa Rica's MLS. We strongly recommend that you do NOT start this form input until all your pictures are prepped and ready to upload as there's a possibility of losing your input data. We require only nominal sizing to reduce file size for easier handling. All other cropping and color correcting will be done by us. Click link for simple instructions, and other tasty photo tips. 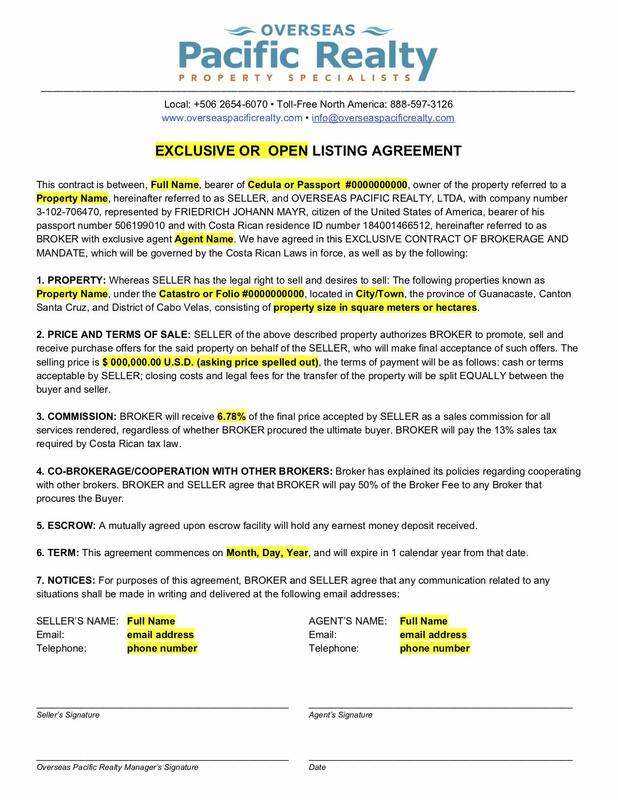 OPR cannot activate a listing on Costa Rica's MLS without a signed Listing Agreement in hand. Click HERE to see a template of OPR's standard listing agreement, and click HERE to see our standarized form that prompts you to easily submit the needed information to create your custom Listing Agreement for this listing. Fields with a small red square beside them are required data. Your form will not be submitted without these completed. All other fields can be completed at your discretion. 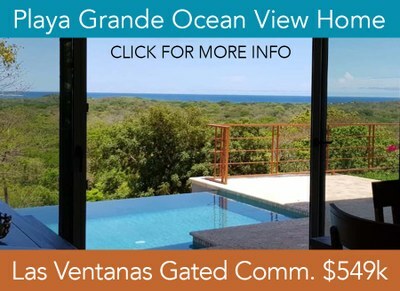 Select the appropriate property type to be directed to a self-prompting form where you can attach your pictures and documents as well as provide all pertinent information needed to post a responsible listing and get it noticed on Costa Rica's MLS. Single family homes, condominiums, penthouses, apartments & town homes for sale. Home building lots, large estate plots, development land, farm land & commercial land for sale.